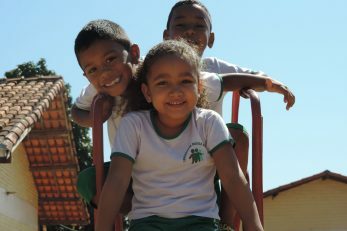 Since its inception, the Vicintin Foundation has sought to improve and expand the offerings in childhood education in the municipalities where it operates through the construction of benchmark spaces and careful attention to early childhood. 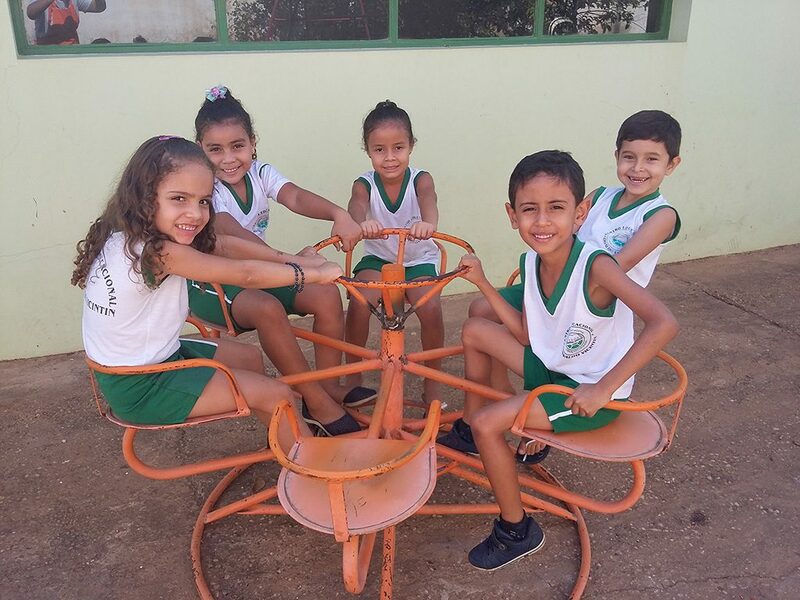 With facilities fully equipped to offer children a high quality humane, moral and civic education, these spaces were constructed by the Vicintin Foundation, which also contributes to their maintenance through monthly financial donations. 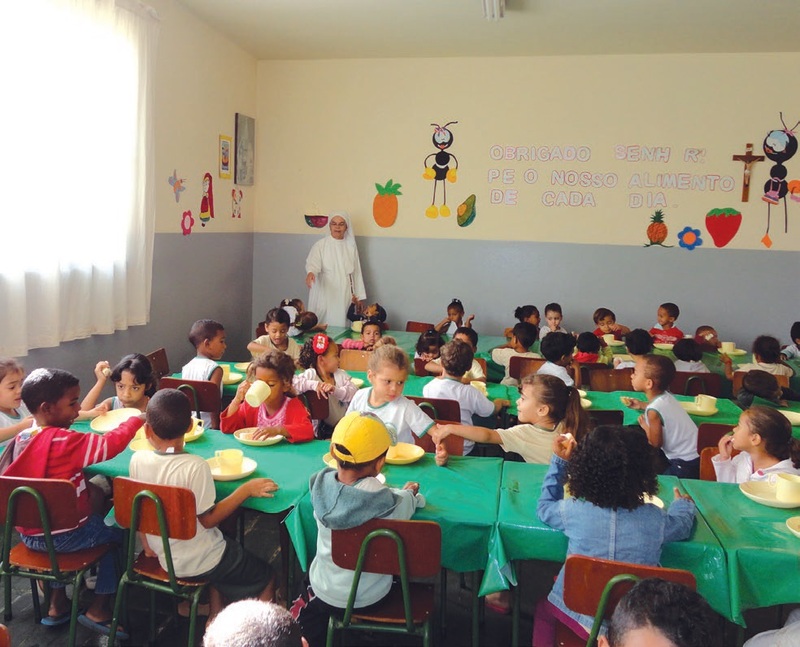 The first step was taken in 1982 with the construction of the Aracy Righi Vicintin Daycare Center in Varzea da Palma which serves 300 children. 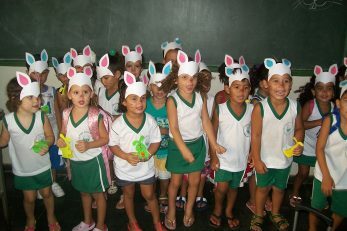 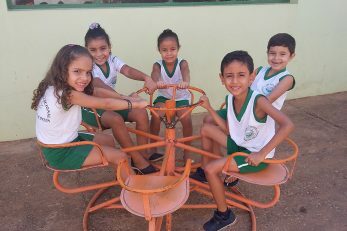 Some years later, the Mariza Vicintin Daycare Center was founded in Bocaiuva and the Oswaldo Vicintin School in Capitao Enéas. 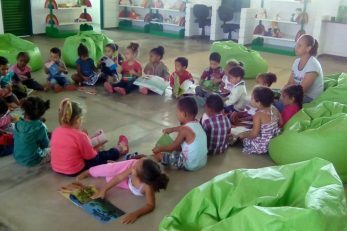 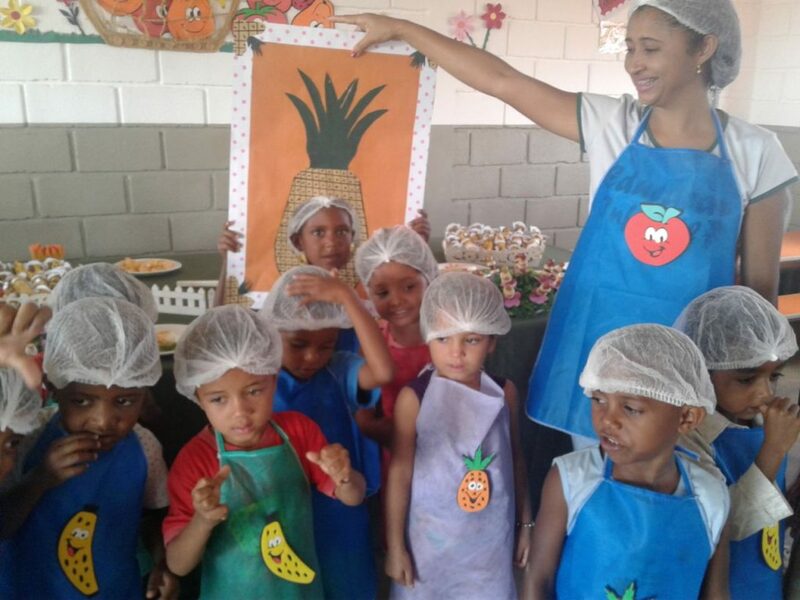 In 2017 the Foundation inaugurated its newest educational space: The Ricardo Vicintin Daycare Center. 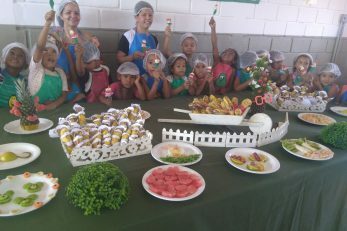 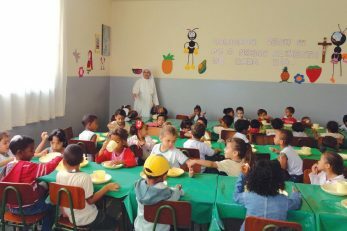 Having the capacity to serve 150 children from Capitao Enéas, the school is the product of an important social undertaking realized by the Vicintin Foundation with the support of representatives from the Catholic community, municipal leaders and residents committed to improving the population’s quality of life. 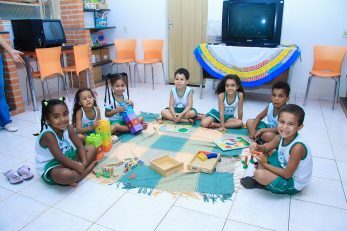 Founded in 1982, the daycare center is coordinated by sisters from the Congregation of the Daughters of Mary Immaculate (Filhas de Maria Imaculada) and serves approximately 300 children in Várzea da Palma, promoting education, health, culture and leisure activities. 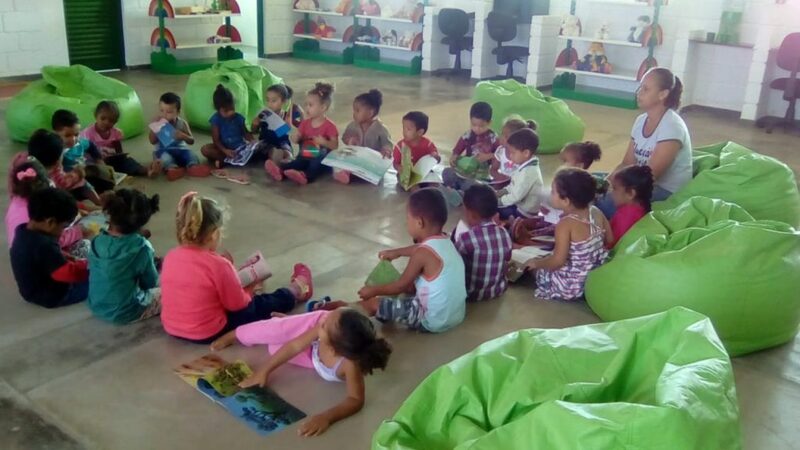 The space was inaugurated in 1989 and each year receives approximately 150 children between the ages of six months and five years from the needy communities in Bocaiuva, Minas Gerais. 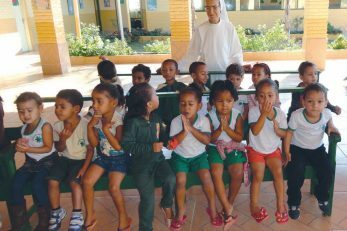 The daycare is coordinated by the sisters of the Congregation of the Capuchin Sisters of the Immaculate of Lourdes (Irmas Capuchinhas da Imaculada de Lourdes). 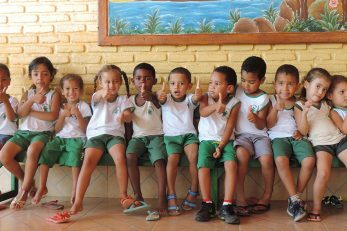 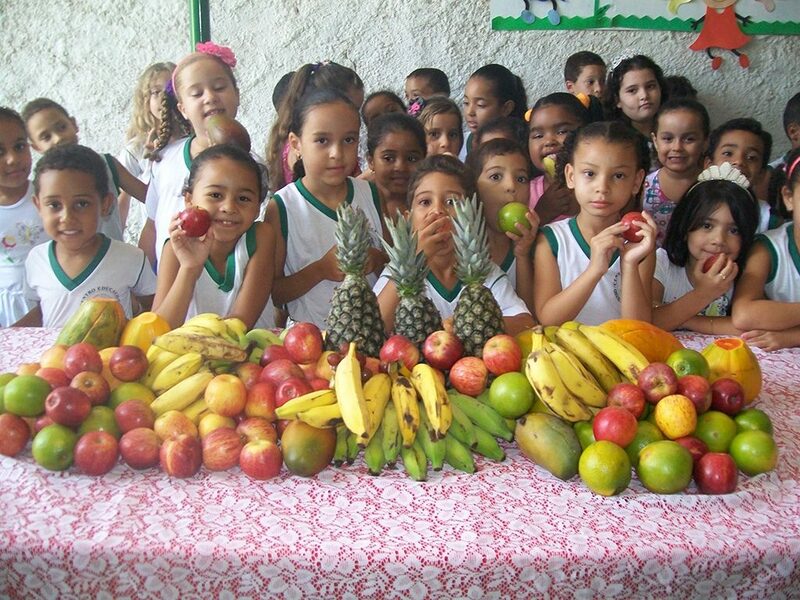 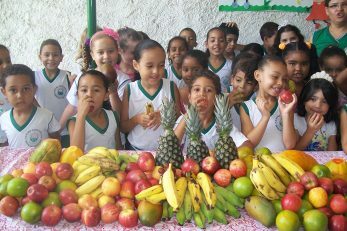 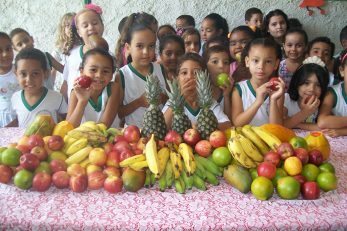 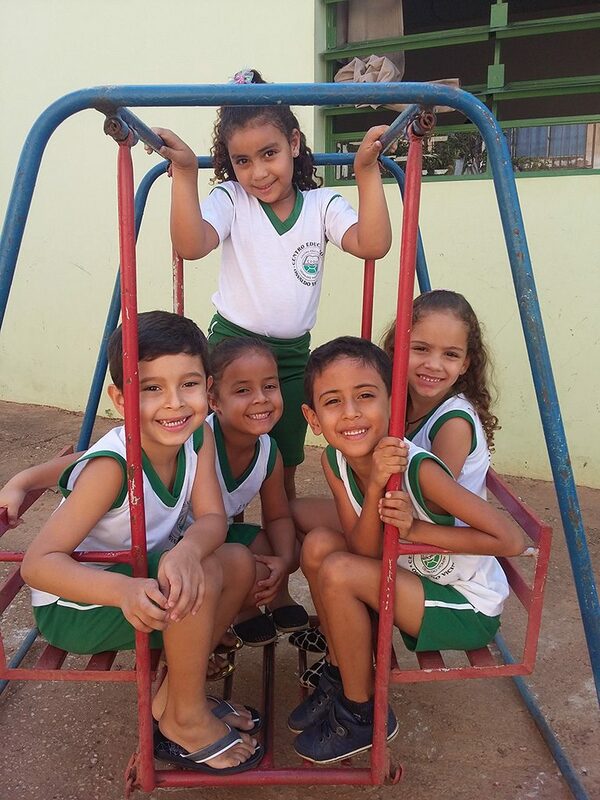 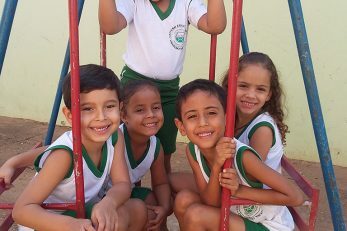 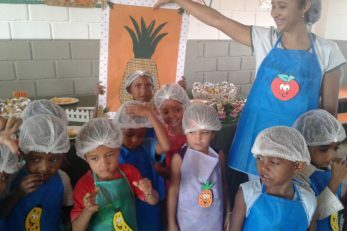 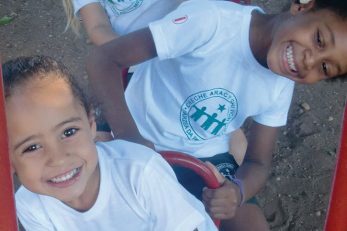 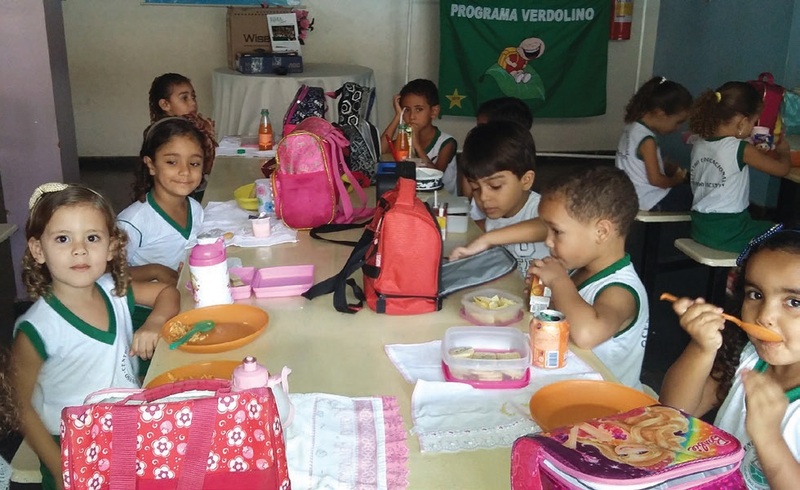 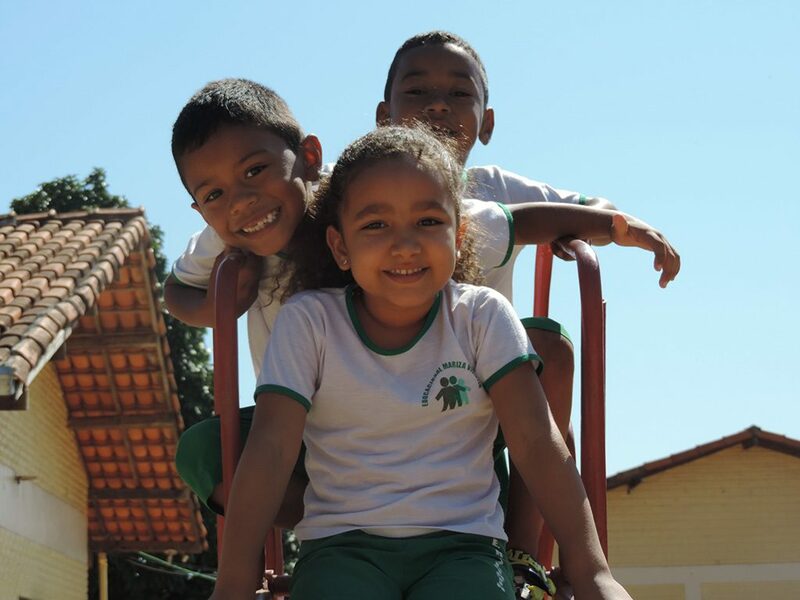 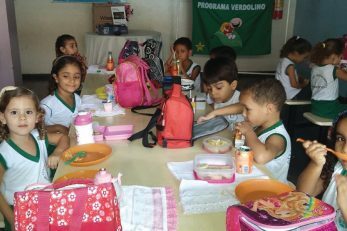 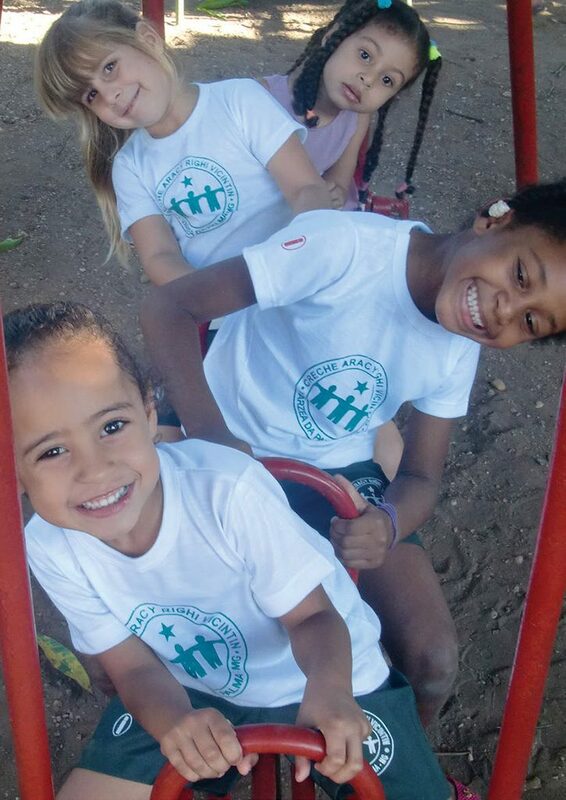 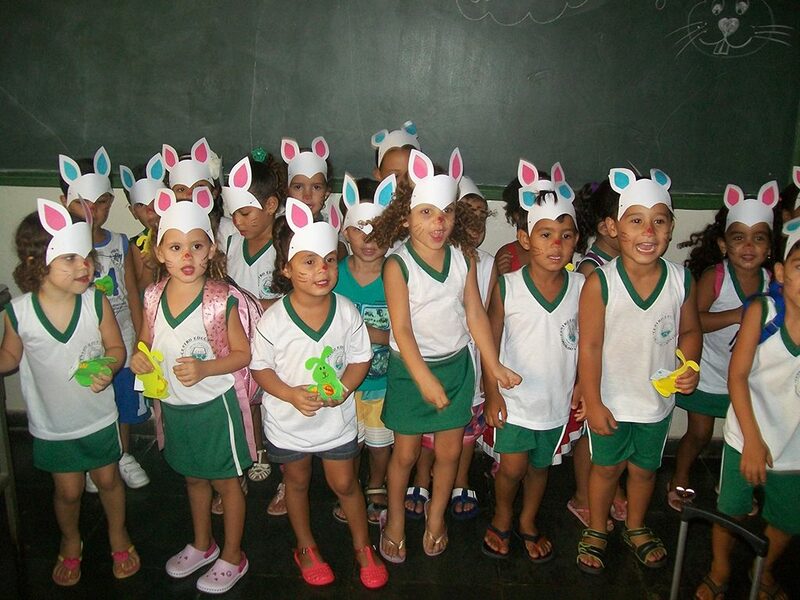 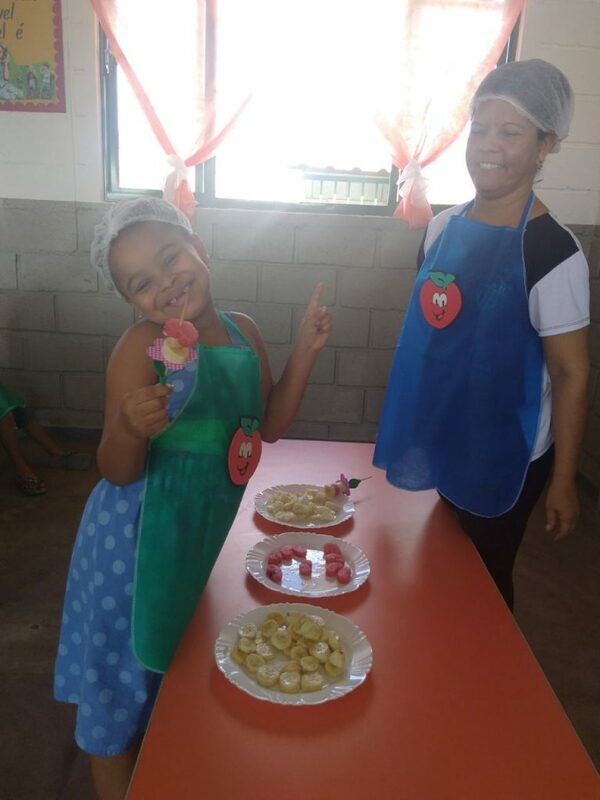 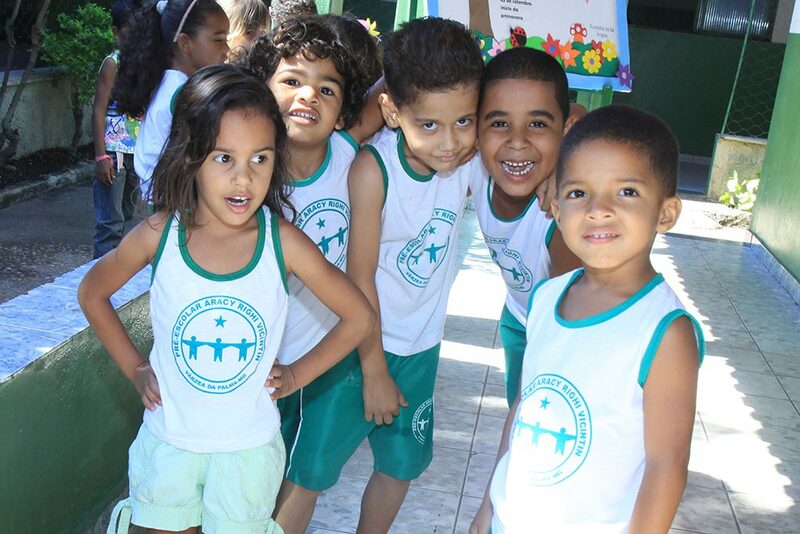 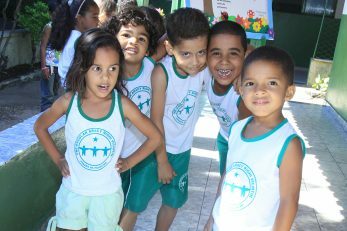 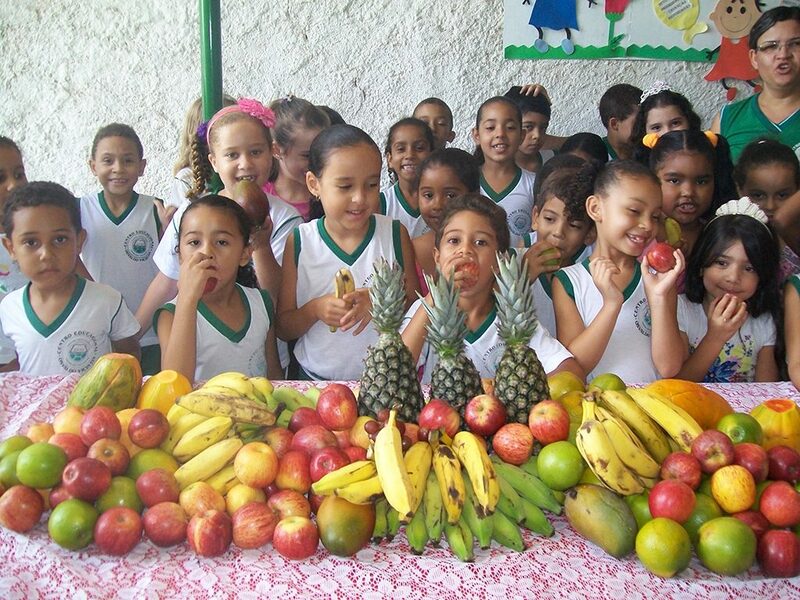 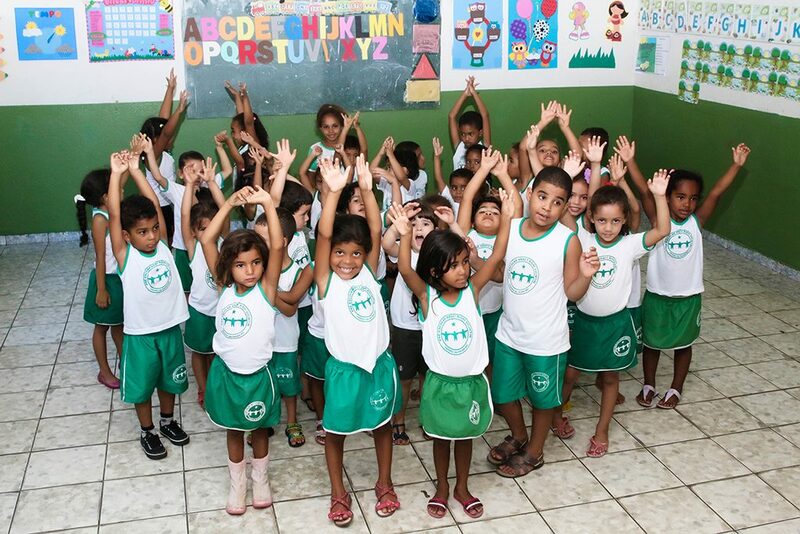 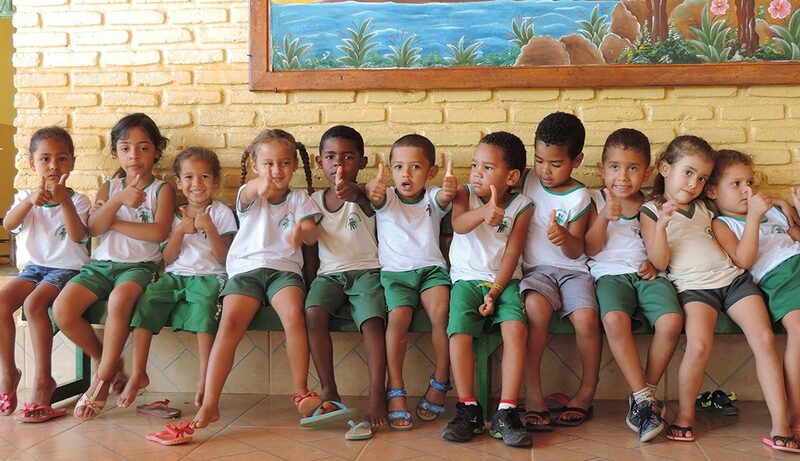 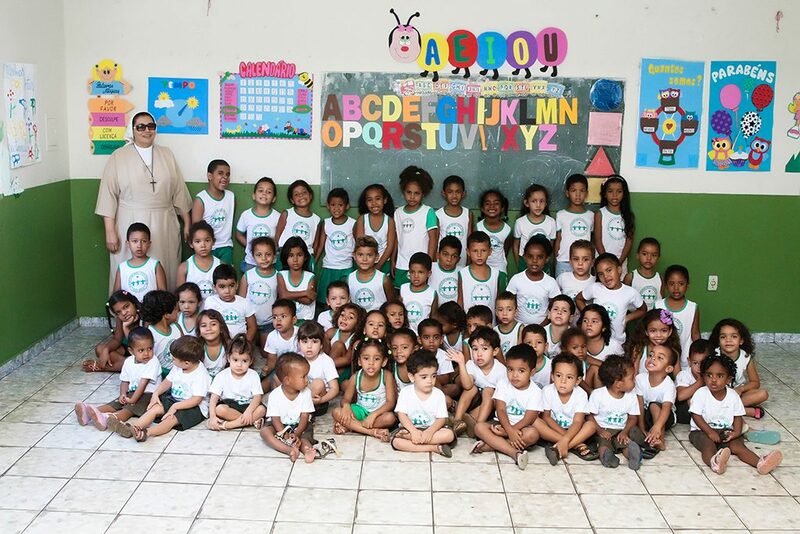 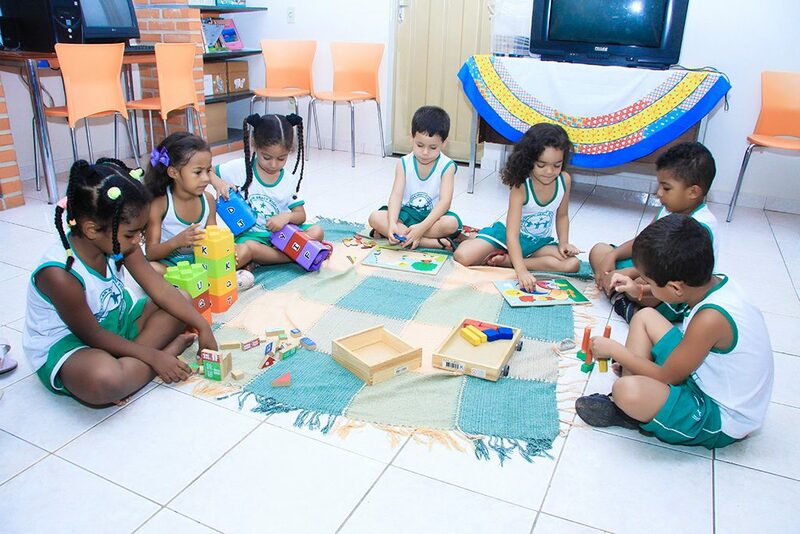 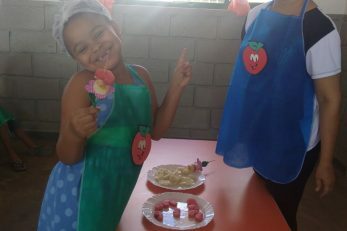 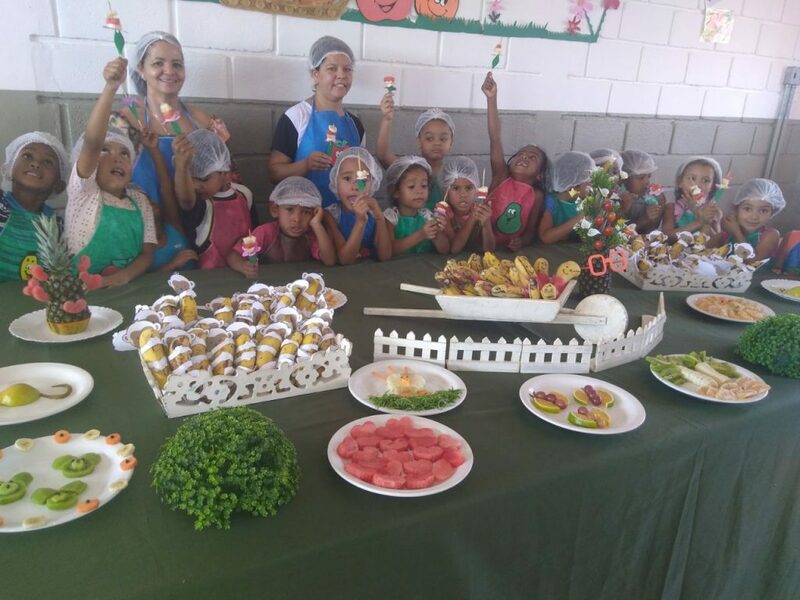 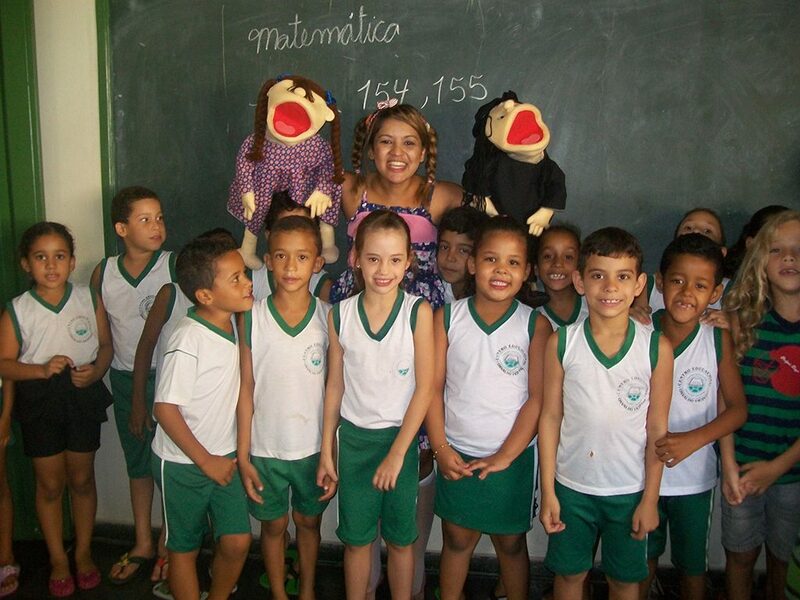 Founded in 1989, the institution receives approximately 200 children from preschool to the first years of elementary school, providing children in Capitao Enéas, Minas Gerais, an ethical and responsible education, committed to family and community values. Inaugurated in 2017, the daycare is coordinated by the sisters of the Congregation Daughters of Mary Immaculate (Filhas de Maria Imaculada) and provides a complete infrastructure for meeting the needs of approximately 150 children between two and five years of age.